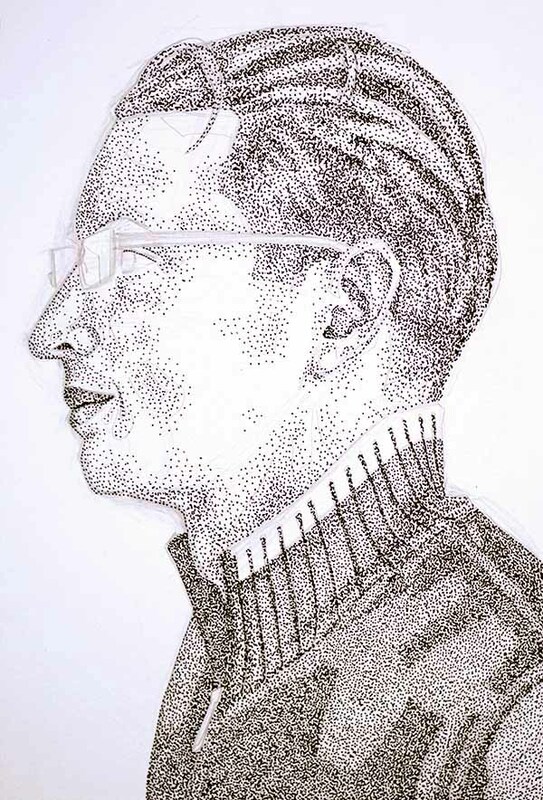 GFX9.COM share How to create a hand-drawn pointillism portrait, you can download now. 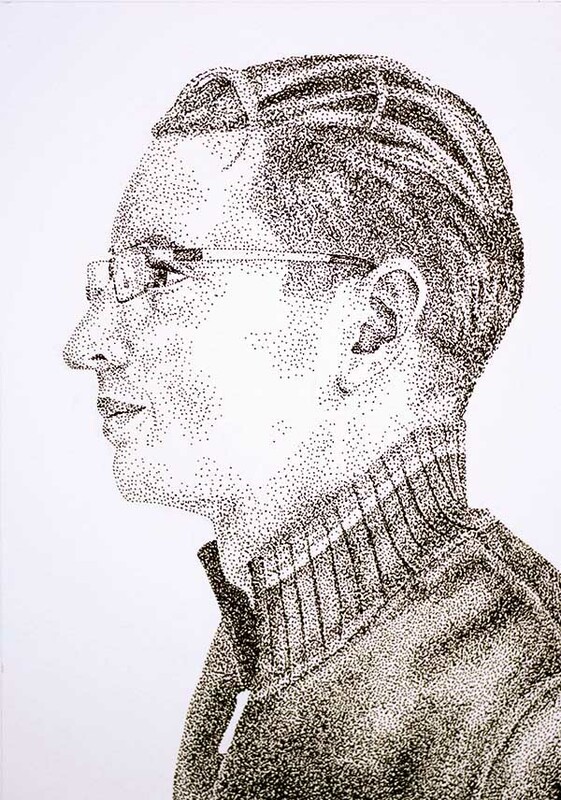 Pointillism is an incredible drawing technique that allows you to create a very detailed portrait with only dots. Since you're using dots instead of lines, you don't have to worry about making someone look overly wrinkled or drawing a line wrong. 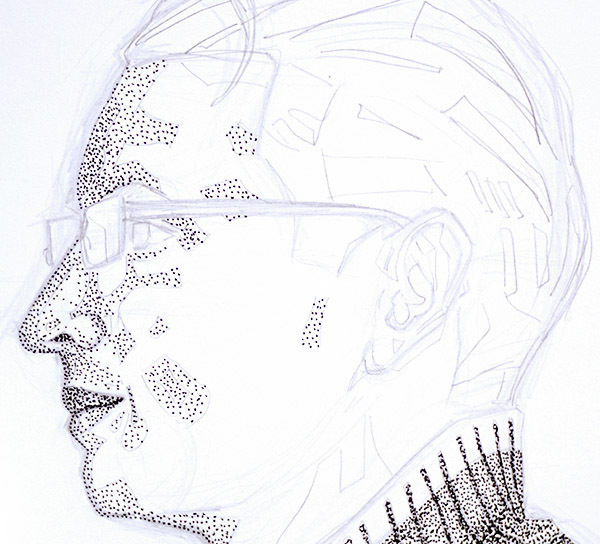 Pointillism or stippling is the simple act of dotting ink onto paper and in this lesson we're going to use it to make a beautiful portrait. Rapidograph or Micron pen. I'm using a 0.7 pen tip for my drawing. 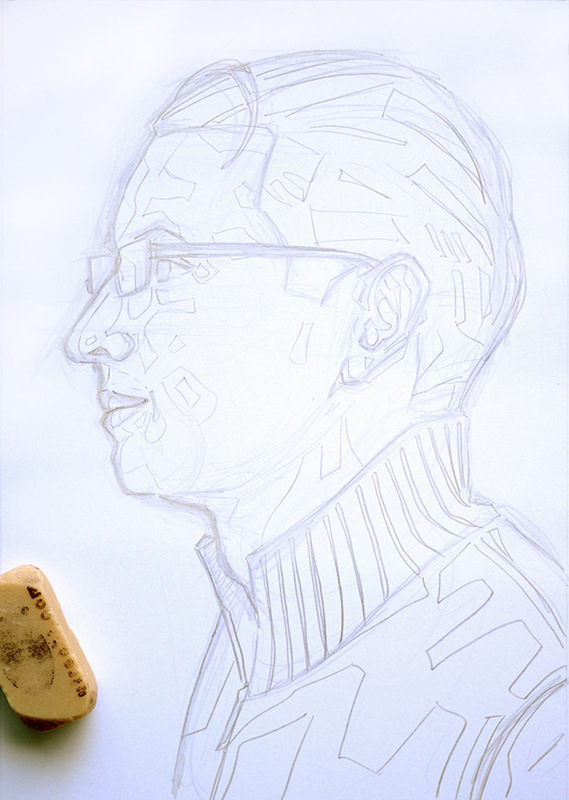 Before we start on our portrait, we're going to create a value scale to make the stippling process much easier. A value scale is a gradation scale of 10 boxes that go from white to black. This helps you see the range you have with the pen. So let's start by drawing a box 1" tall and 10" long and dividing it into 10 equal boxes. It's easier to work light to dark when you're creating your first value scale. Start with the box on the left and number them 1-10. Then, leaving box #1 pure white, begin to put a few dots in box #2. If you squint at this box, you should notice a very light grey cast to it. Slowly begin to work through the rest of the scale working darker and darker until you reach box #10, which should be a solid black. This is where I usually cheat and begin to draw squiggles instead of dots because after a certain point, the human eye can no longer distinguish individual dots. Plus, it will save you a lot of time. Now you should have an even gradation from white to black. Congratulations! 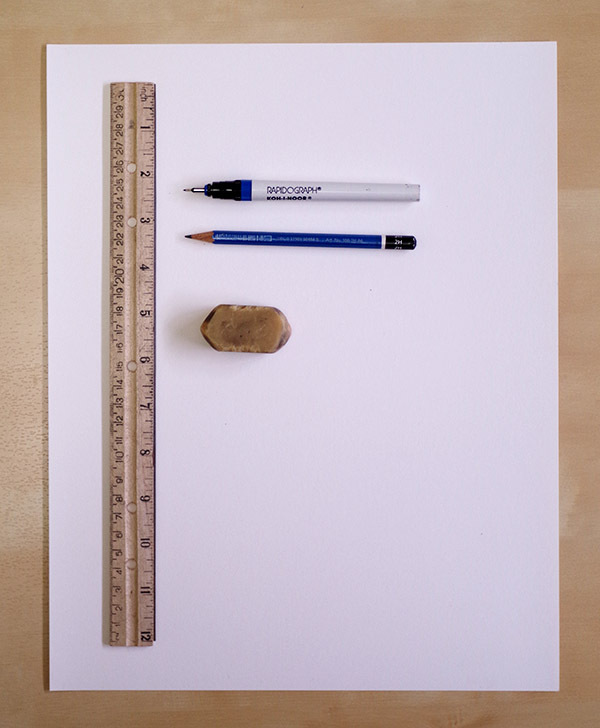 You've just made your very own stippling value scale. 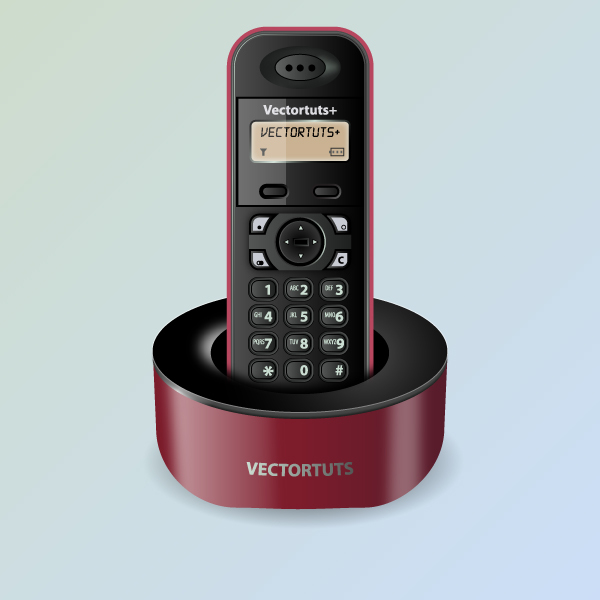 Now that you have your value scale, it's time to move on to the fun part! Picking the right photo always makes this process easier so I'm going to show you how to ensure your photo is the best it can be for inking. 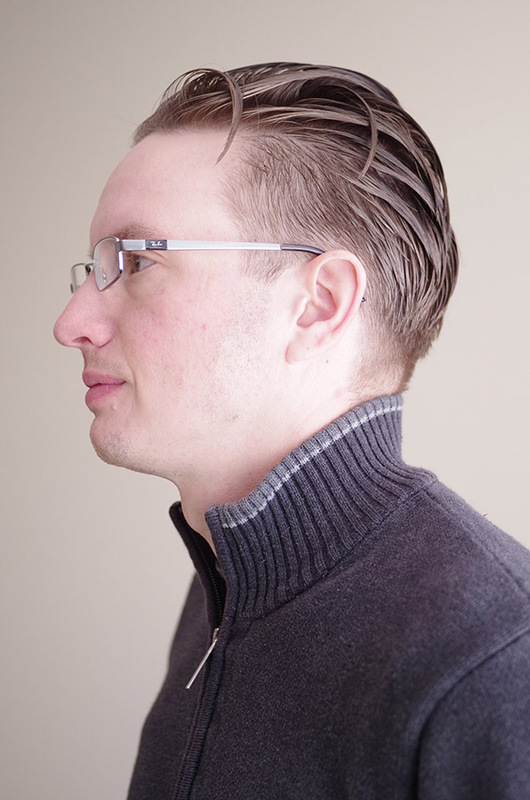 For this tutorial, you'll want to find a profile portrait. This type of portrait is great for your first time stippling a face because it eliminates the possibility of a 'pig nose'. Also, who doesn't look more majestic from the side? Avoid Instagram photos or anything pixellated. 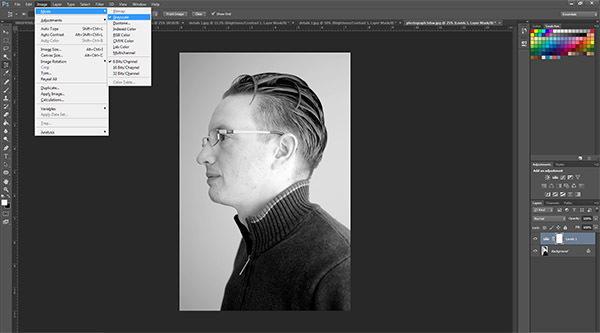 While working from a color photo is possible, it's much easier to work from a black and white image. 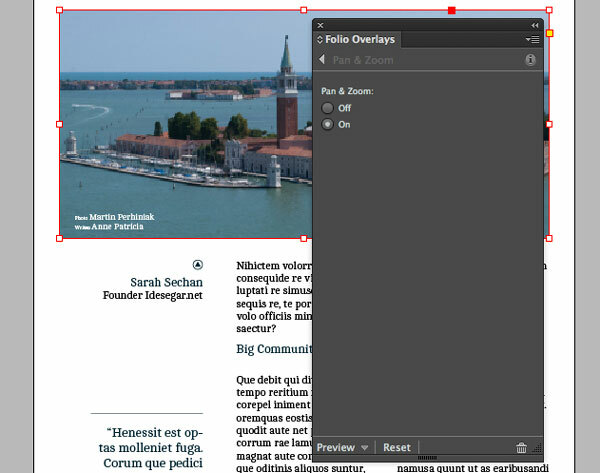 In Photoshop, click the Image > Mode. There will be a pop-out Mode menu and you'll want to pick Grayscale. Now you have a black and white photograph! Often times, the color photographs that we take don't look as good black and white because the contrast isn't as high. So we're going to fix that! 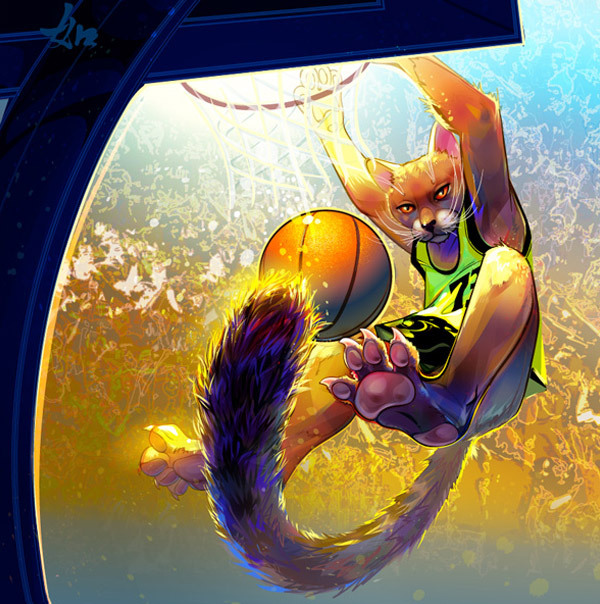 In Photoshop, use the Levels and Curves to increase the contrast in the piece. You want to have some white whites and black blacks so that you can use all 10 of those values you made in your value scale. Now is also the time to crop your photo if it's more than just a head shot. Keeping in mind the rule of thirds will make your portrait more pleasing to the eye. This simply means that you don't want the person's face to be in the very center of the piece but rather in the upper or lower third. As you can see in my portrait, his head is more in the upper third of the picture. Sketch out the head, putting in all of the details for the eye, nose, mouth, hair line, etc. 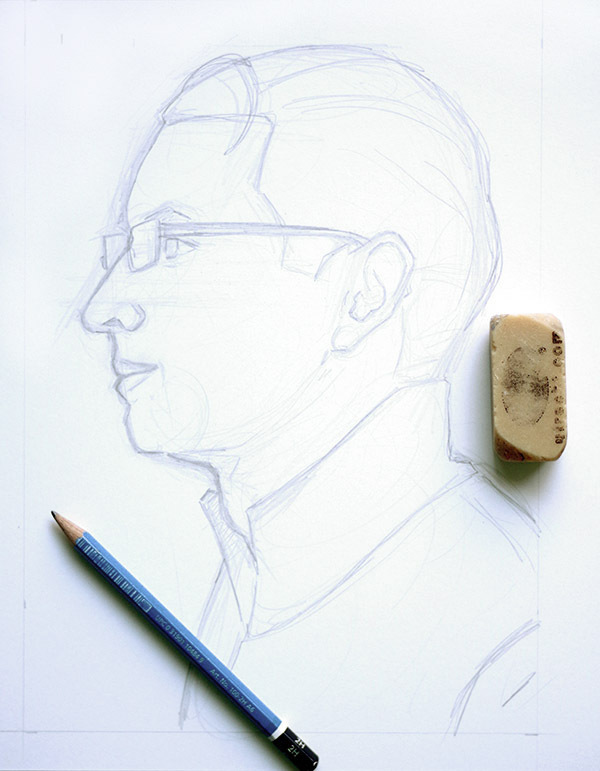 If you don't have much experience sketching portraits, a great way to get around this step is to print out the portrait you are drawing at the size you want the finished piece to be. Then tape your print out to a sunny window. Take your drawing paper and tape it on top of the print out. 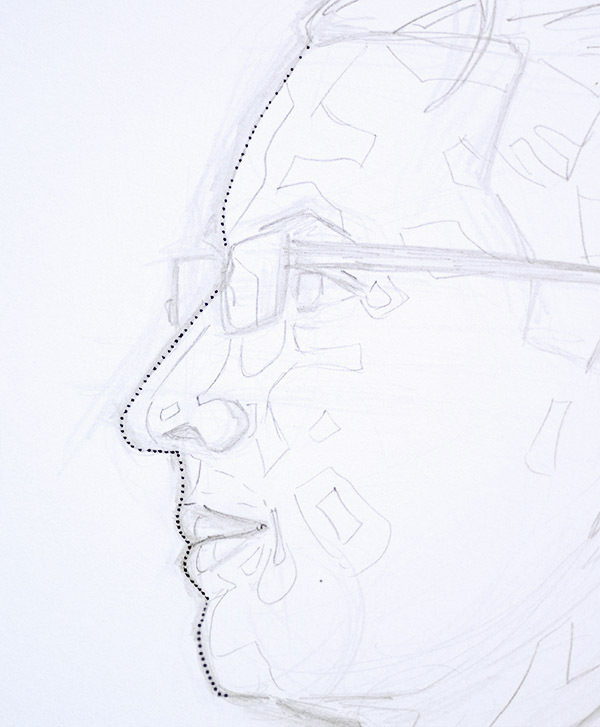 Next, trace the outline of the face plus the details of the eye, nose, mouth, hairline, etc. When you're done, untape your drawing and print out from the window. Voila! You've drawn a head! 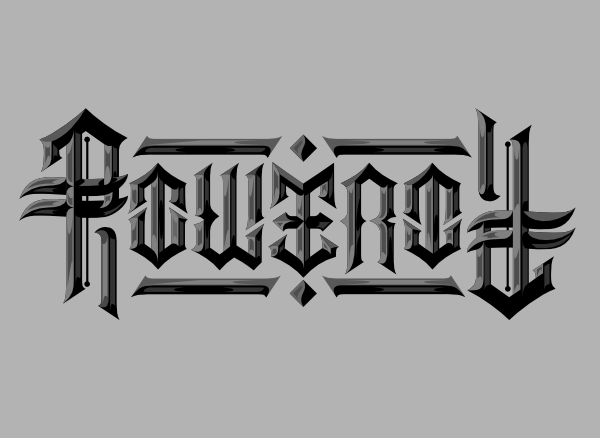 Now that we have the outline, it's time to turn it into an ink-by-number drawing. Just like how paint-by-number turned us all into Van Gogh's as children, this will make your stippling much easier. So look at your photograph and determine what areas are the blackest blacks. Draw the shape of that black area on your drawing. If you like, you can even number it #10 to correspond to your value scale. Then go value scale box by value scale box (or feature by feature if that's easier for your mind) and draw out the areas with their corresponding numbers (if you prefer). 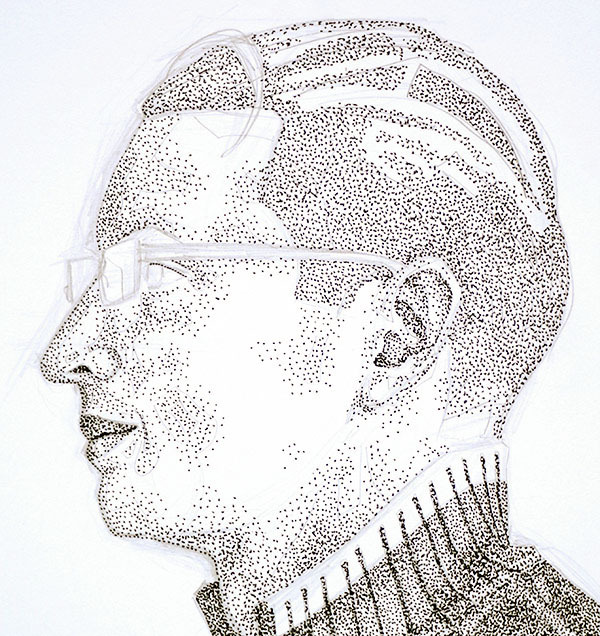 Actually putting pen to paper on your first stippling portrait can be frightening. Don't worry. We're going to take it slow. Pick a big area that is in the #4-#6 range on your value scale and begin dotting it to the corresponding value. 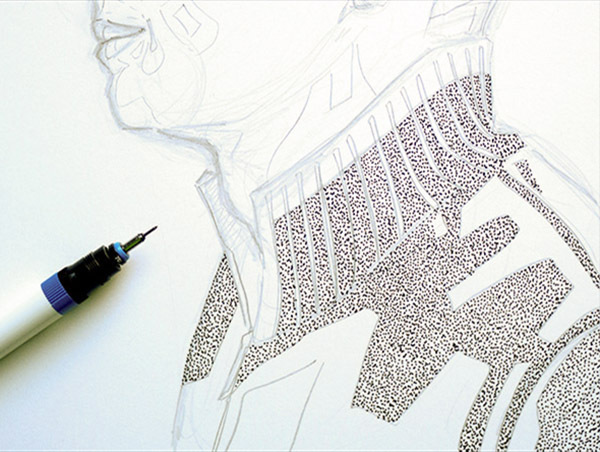 Dot the area to the edges of the 'paint-by-ink' lines that you drew in pencil. That wasn't so hard now, was it? Continue stippling other large areas that fall in the #4-#6 value range. By doing areas in this range, it gets you into the groove of dotting consistently and effortlessly. Your pen tip should just touch the paper. You don't need to use any force to get the ink onto the paper. If you push too hard, or seem to be making a lot of noise, you may begin to damage the tip of your pen. 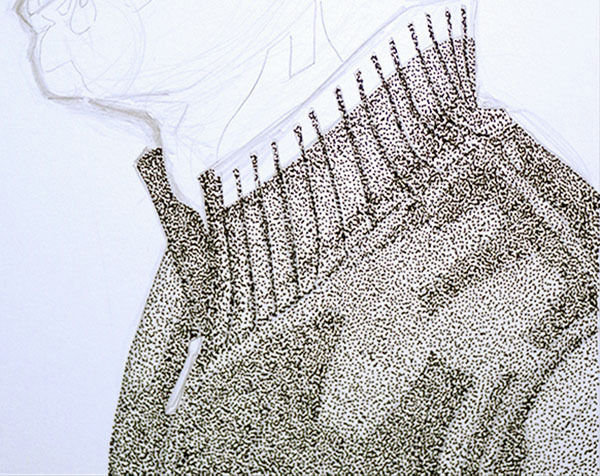 Continue stippling #4-#6 value areas but avoid the detail areas such as the eyes. We'll get to those later. At this point you can decide whether you want a dark background or a light background behind your subject. If the edge of the subject's profile is darker, it works best to have a light or white background. Otherwise their features will merge with the background. If there is more light on the edge of their face, then a darker background will help push them forward at the viewer. 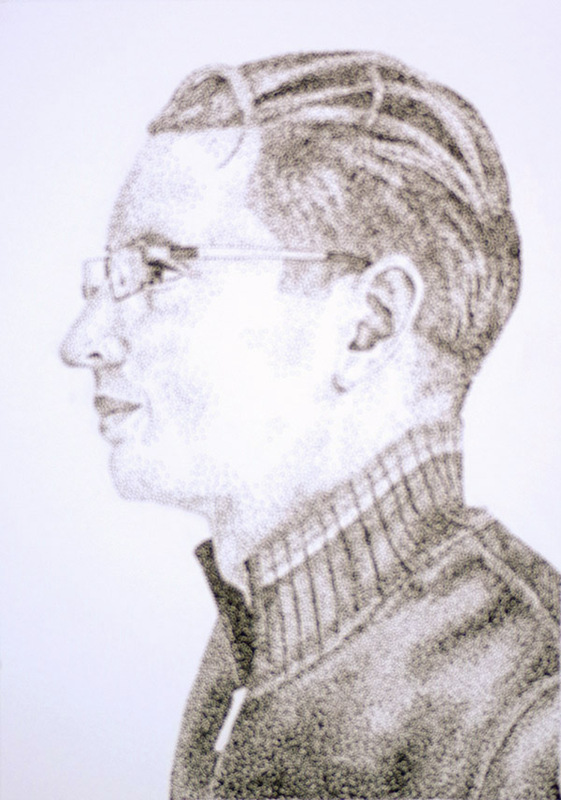 For this portrait, I choose to leave the background white as the sweater was quite dark. 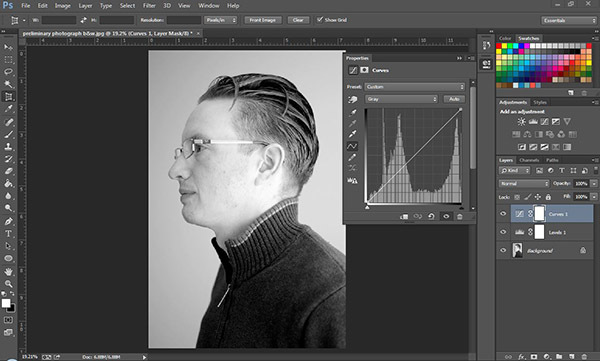 Dot a steady line of dots on the edge of your subject's face from hairline to chin. Don't make it darker than a #4 value. You don't want it to be a solid black 'line' of dots. Ultimately we're going to blend it into the surrounding flesh so the lighter you go, the better. Now that you have the profile dotted in, it's time to expand. 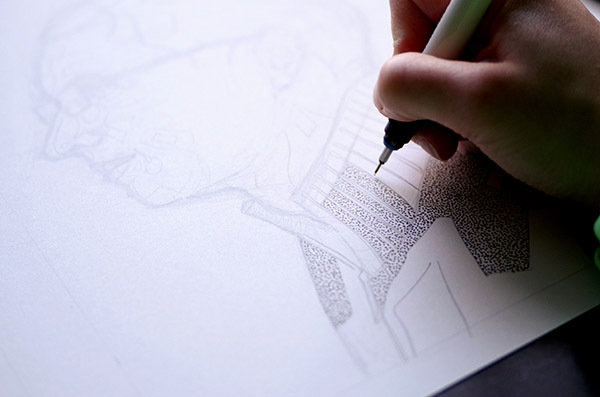 Begin stippling in the areas that touch the profile line, working to blend in the outer line of ink you drew in the last step so that it doesn't look like an outline. Then begin to dot in all areas in the face values #4 to #6. There won't be many dark areas on the flesh of the face if your subject has a lighter complexion like mine so begin to dot in the lighter areas, working the dots up to the surrounding pencil lines. Then move into the hair, dotting in the value areas in the #4-#6 range. Your portrait is really coming along now. The hair of your subject, unlike their face, will contain much darker areas, unless their hair is very light or their skin darker. Ink in the darker areas in the #7 to #10 range. If there are any darker areas in the face, besides those in the detail areas, now is the time to ink those in as well. For me, that was the shadows in the neck and the dark areas of the ear. It's finally time for the detail areas. 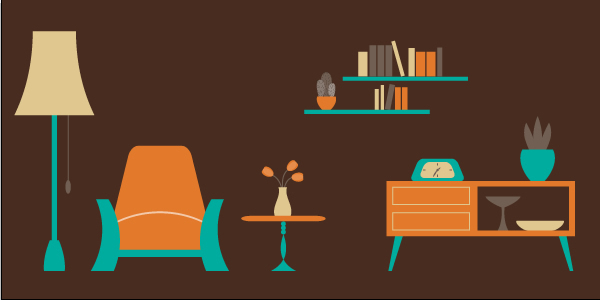 These areas are not particularly tricky but they are the part your viewer will look at first. Eyes and noses make people recognizable and your viewers will feel something is off if these don't look right. But don't worry, we're going to take it slow. You follow the same procedures as before. You want to really look at the photograph reference to see all the nuances of value. Then begin to dot slowly the #4 to #6 range areas. Then dot in the #7-#10 areas, continuing to work slowly. Since it's such a small area, really plan out where each dot will be going so that things don't go too dark in one spot. Delicately dot in the #1-#3 values, working slowly and planning out where each dot will go to ensure places don't get too dark. Congratulations! You have your portrait all inked in! I looks a bit blocky though, doesn't it? 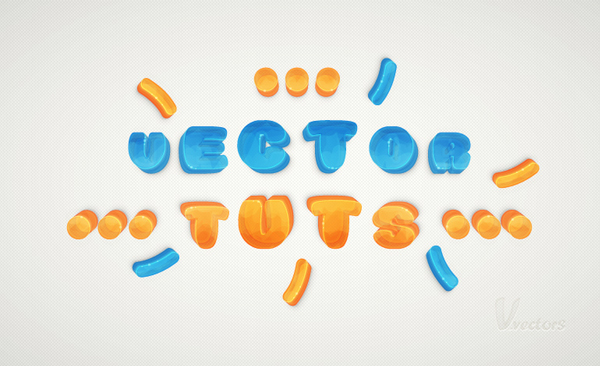 Now it's time to go in and delicately dot in some transitions. Go to the dark #10 spots and lightly ink in dots around the area to make a nice transition from #10 into #9. This makes the piece feel more natural and less like a 'paint-by-number'. Continue smoothing the #9 spots into the #8s and so on and so forth until you've smoothed out the entire piece. This won't be necessary in some places. The blocky spots are much more visible in the dark areas. You're nearly done! Now is the time to assess the value range you've inked and see if there's any place to go darker. Set your piece upright on your desk and squint your eyes while looking at it. This will help you see the values better. You're looking to see if you have dark enough darks and a wide range of values. Alternately, step back 10 feet from the piece. The increased distance functions the same as squinting but this is also how you will look at the piece when it's on your wall. If you need to go darker in some areas to push the contrast, go back in with your pen and put in more dots to make the darks as dark as they need to be. 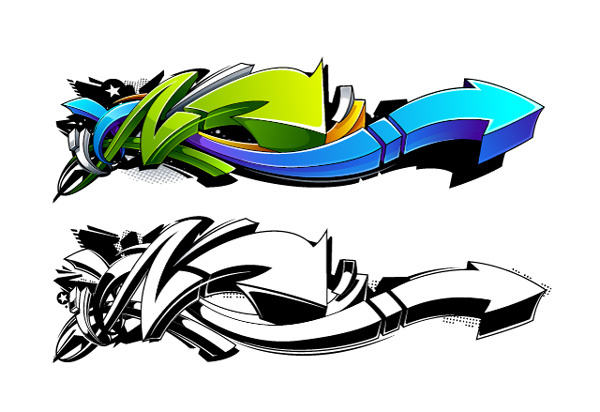 Remember, the more contrast, the more visually compelling the piece will be. Now it's time to erase all those pencil lines you drew earlier! This will give you a true look at the finished piece. Sometimes when you erase the pencil lines, you discover that a few areas get lighter so you'll want to go in and darken those spots with more dots. Wasn't it fun? 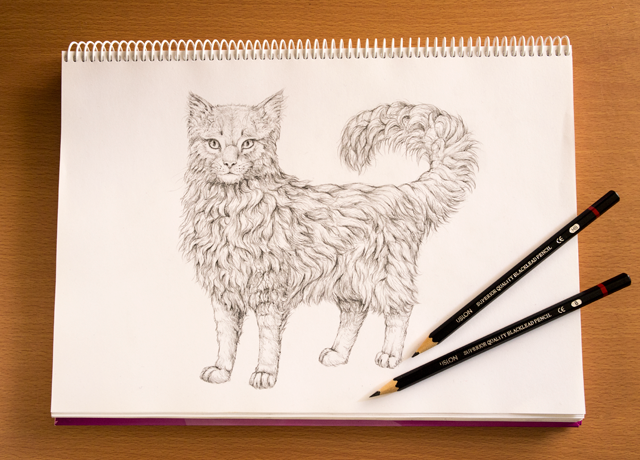 Portraits make amazing gifts for friends and family, so why not give this style a try!